These lanyards are stable and secure. 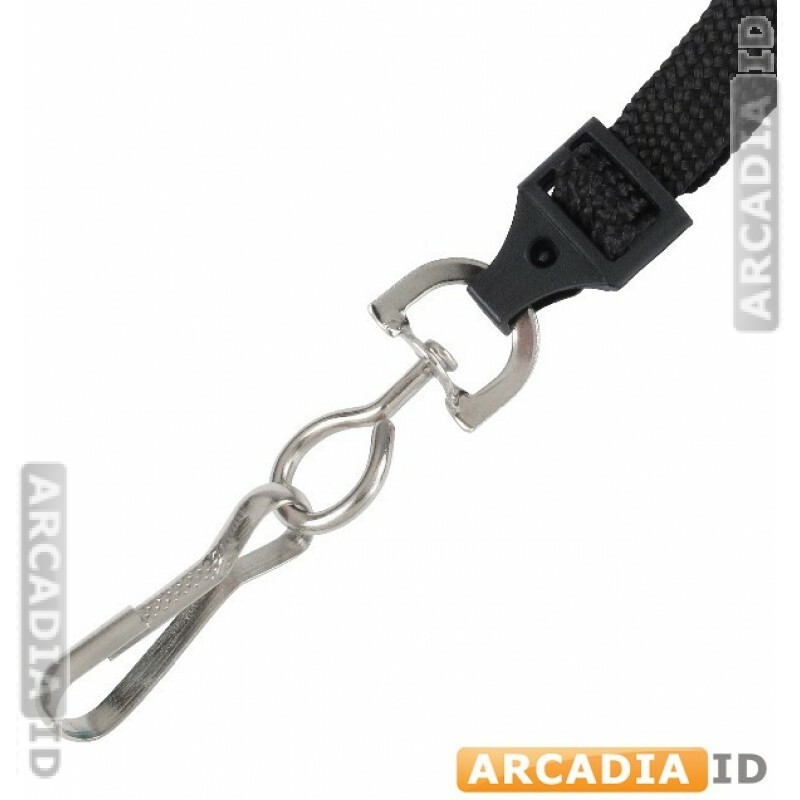 The brealaway strap allows for easy and quick detaching. They are a requirement in most hospitals and schools as they ensure there is no chocking hazard if the lanyard gets pulled or caught. 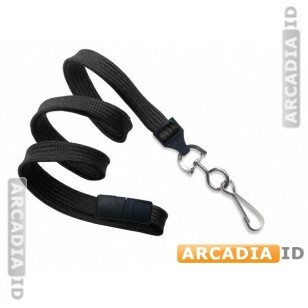 They use a swivel hook for a secure hold and look highly professional and executive. Not sure what you need? Contact us now and we'll be happy to help. For the top quality at the best prices trust ArcadiaID.